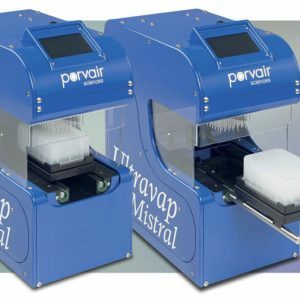 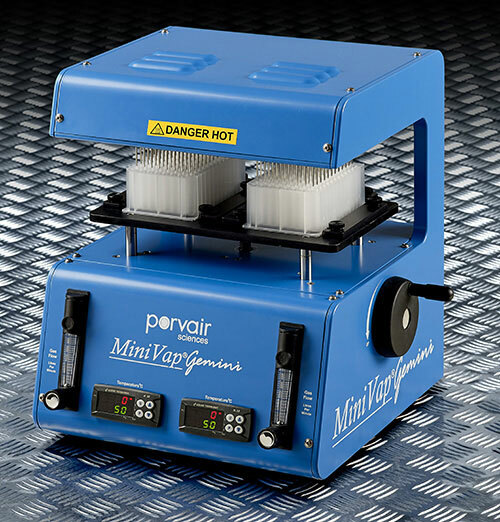 The robust design of the MiniVap Gemini brings together for the first time two individually temperature-regulated evaporation positions with a wide choice of head styles and configurations. 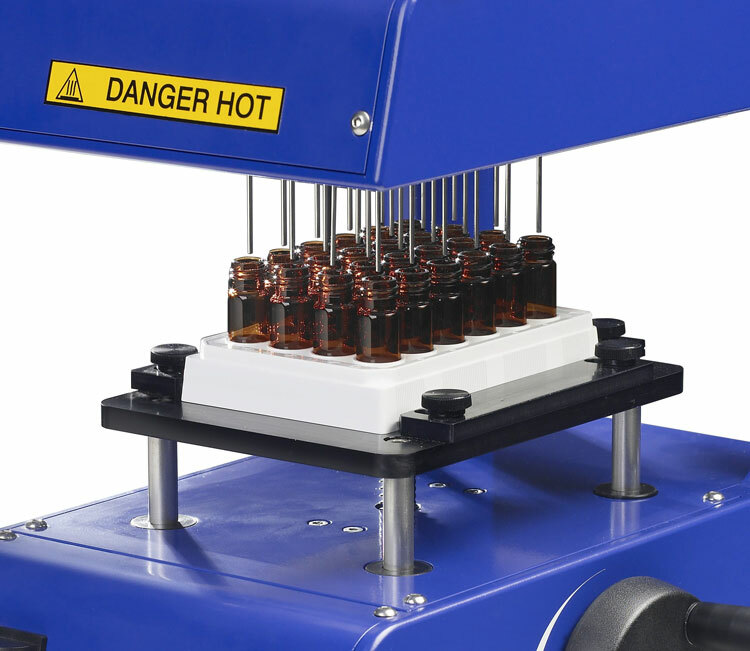 This means you can dry down a 96-well deep well plate at the same time as 48 HPLC vials. 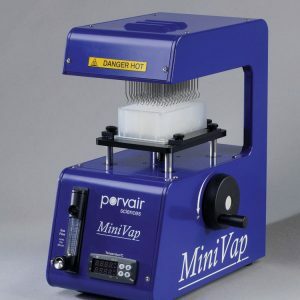 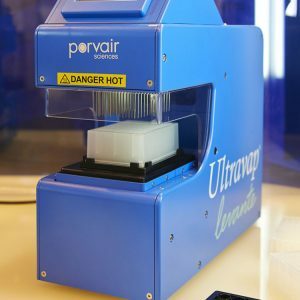 This breakthrough in productivity will speed up the evaporation bottleneck in your laboratory, increase the sensitivity of your analysis and quicken sample processing times.